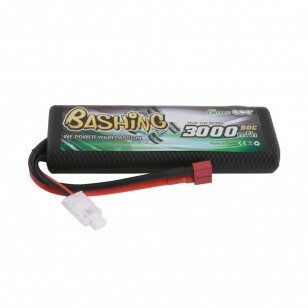 Gens ace bashing series 3000mah 2S1P 50C battery hardcase pack is Special for Tamiya M Chassis etc. 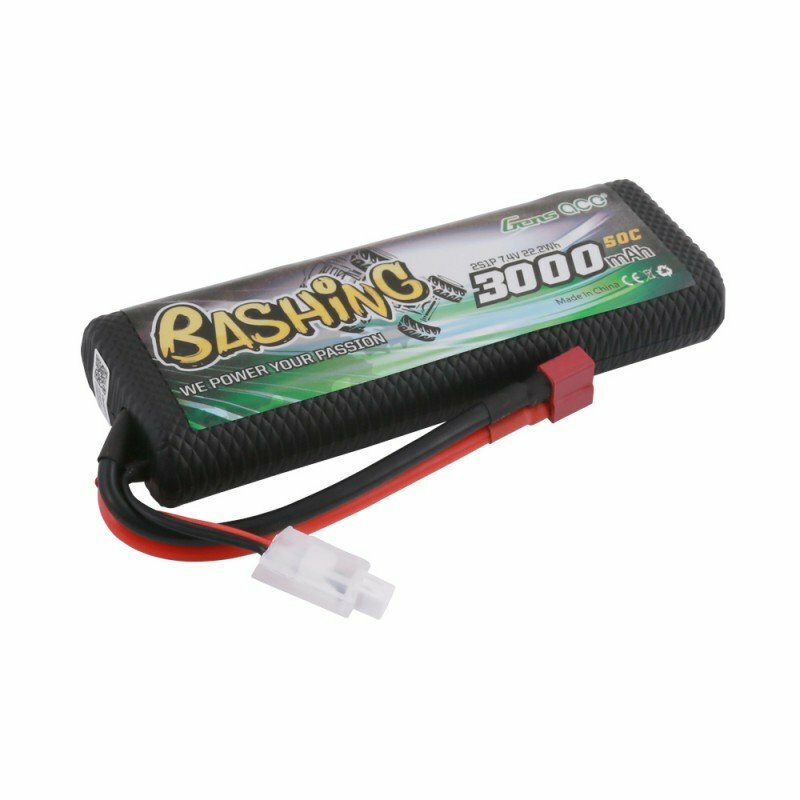 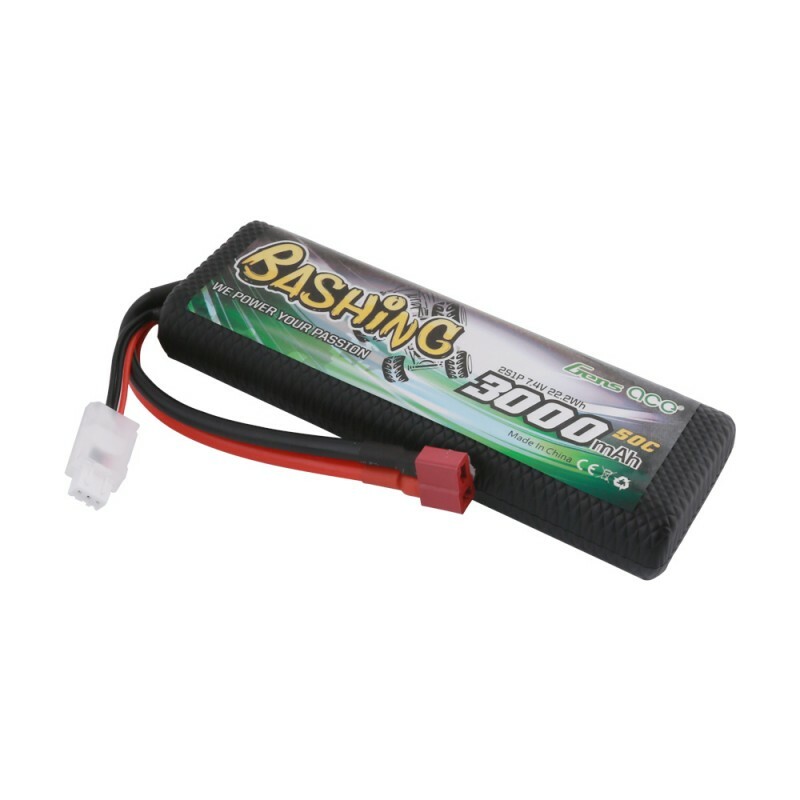 Gens ace Bashing Series 3000mAh 7.4V 50C 2S1P HardCase 8# Lipo Battery is an ideal choice for your cars. 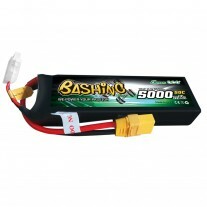 Bashing series car packs assortment covered most RC car types in the market. 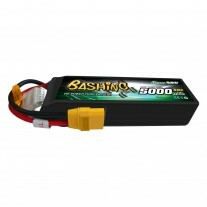 It provides good performance, quality and cost friendly to leisure or entry level hobbyist. 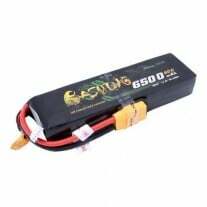 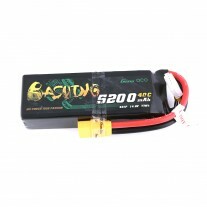 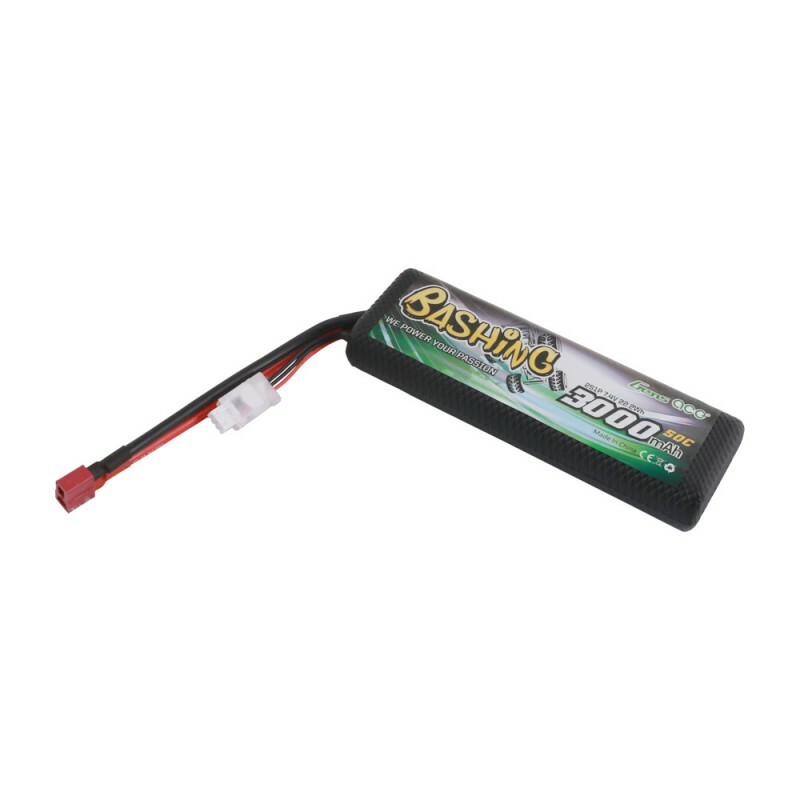 Gens ace hardcase lipo 3000mAh 2S1P 50C battery is suitable for Tamiya M Chassis etc.